Just look at them, look in their eyes – they are so expressive and dramatic. 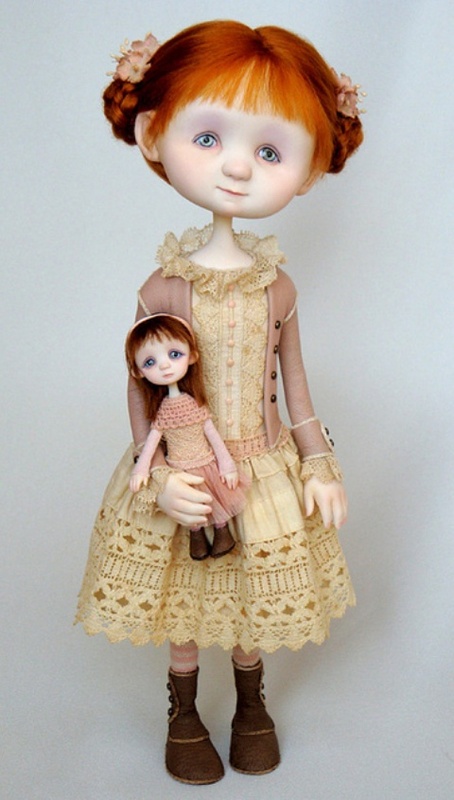 These art dolls are created by Ana Salvador. She was born in Barreiro, Portugal. Currently she lives and works in Amsterdam. Ana started showing interest in art since an early age, especially drawing and painting. The passion for sculpture came later. During her university years Ana thought about it more seriously and began to attend classes in sculpture, model sketching and painting so she improved her skills. 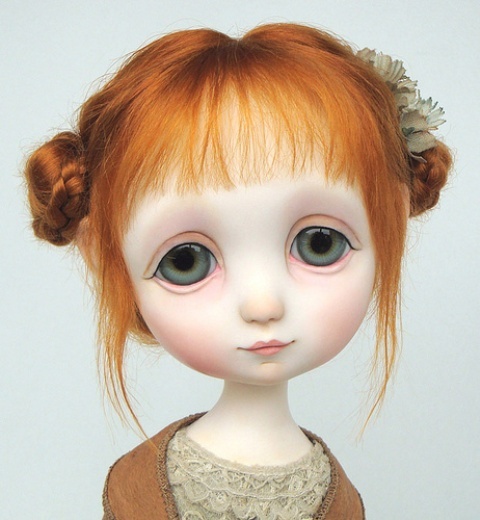 Nowadays Ana entirely dedicates her time to sculpture, with polymer clay as her favorite material. 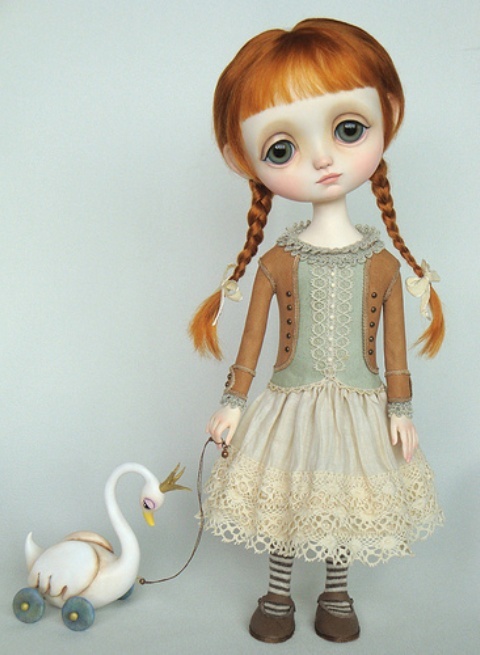 Her works are stimulated by Tim Burton and other fantasy artists. 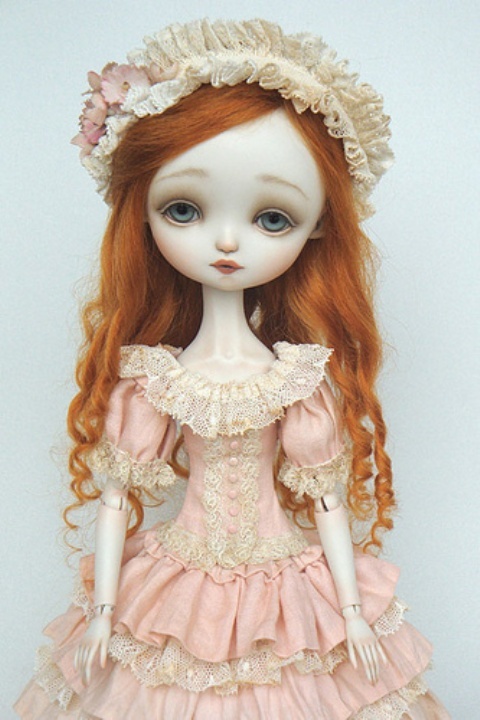 Each of these dolls is unique with a personality of its own. Obviously, Ana Salvador has created one of the most beautiful and interesting “creatures” we have ever seen. Are these dolls for sale?